Live life in full bloom! This pat weekend I got together with an amazing friend that I’ve known since the first day of High School. 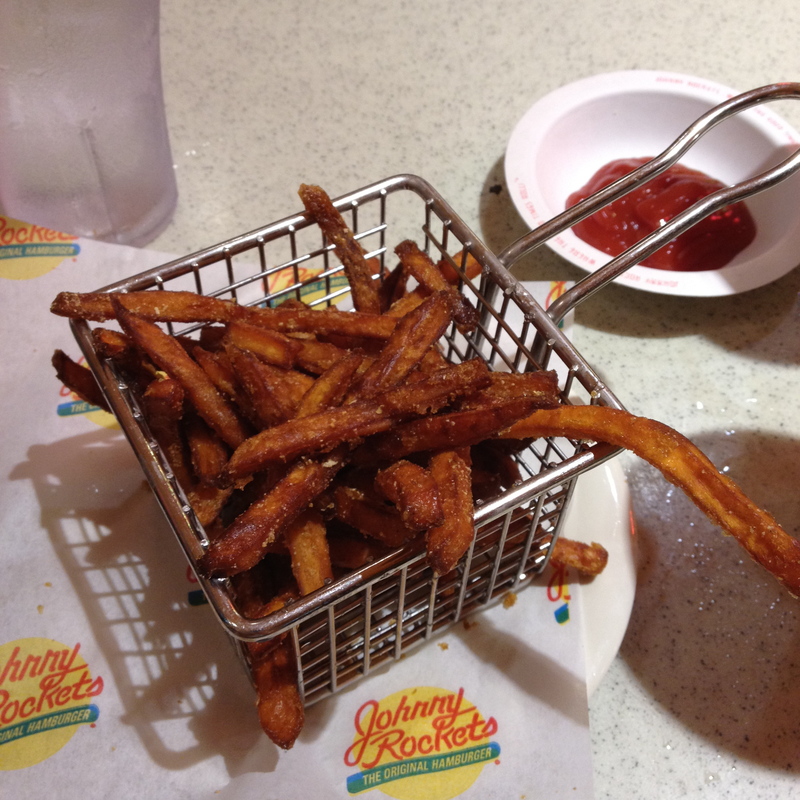 It was fun to do some shopping and catch up over burgers and fries. 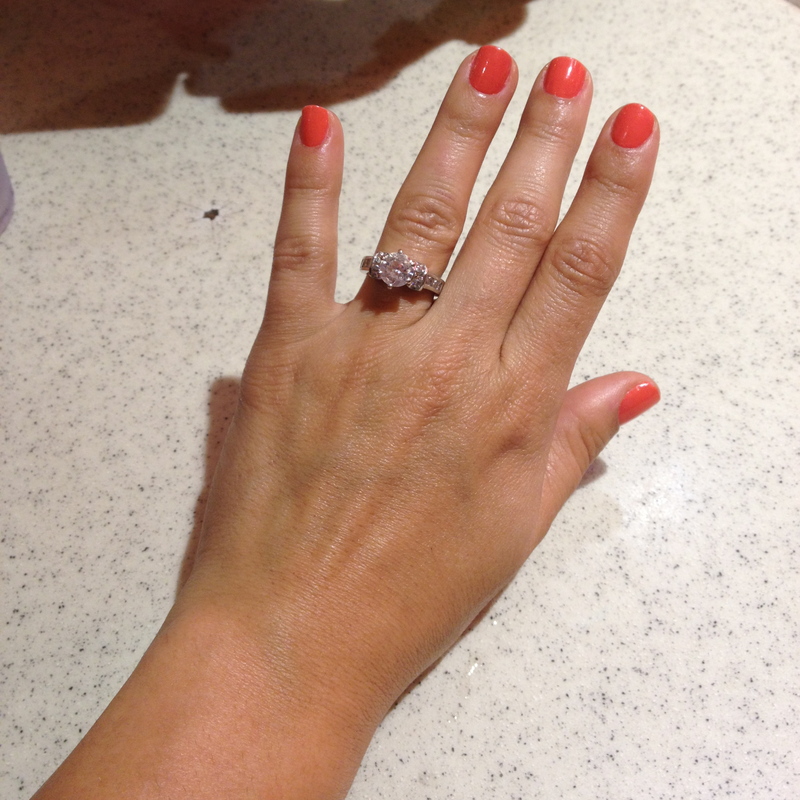 And of course I got to try on her beautiful, HUGE engagement ring…aahhh, so pretty on my short stubby fingers hehehe. Like the coral color on my nails? It’s Essie of course. Speaking of nail polish, I must share with you what a nail polish freak she is…just look at her bag!! I love being able to be silly, crazy and 100% myself with her. Lesson of the day: Don’t take your friends for granted, nurture your friendships the same way you would a relationship. Everyone needs special love and attention. 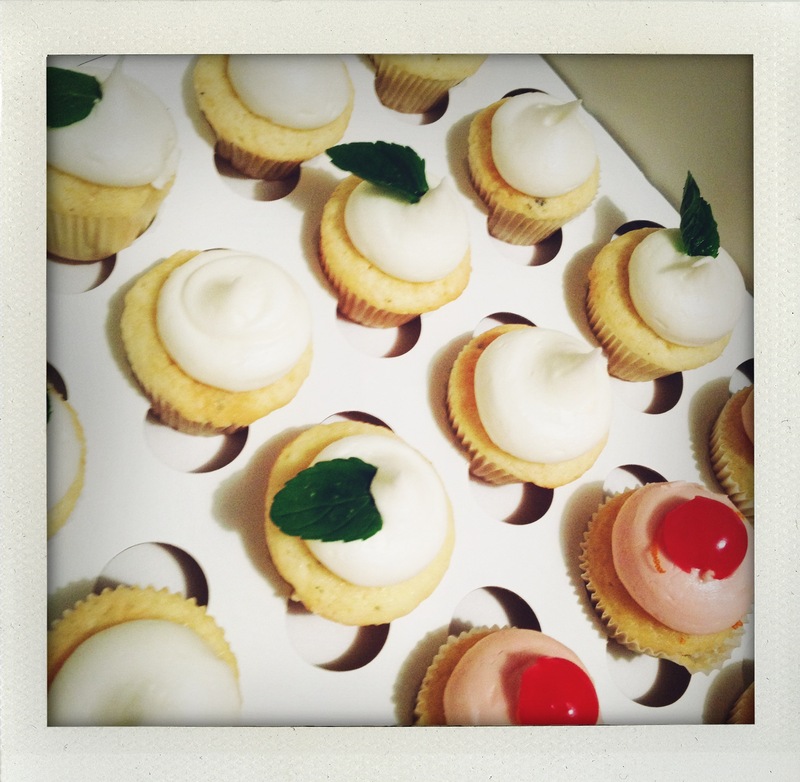 Last night I attended a friend’s dinner party and was introduced the sweetest concoction that left me wondering if I was going to engage in regrettable behavior by the end of the night (and I’m not talking about breaking my diet…those cupcakes were worth it). Yes, I had alcohol flavored cupcakes!! 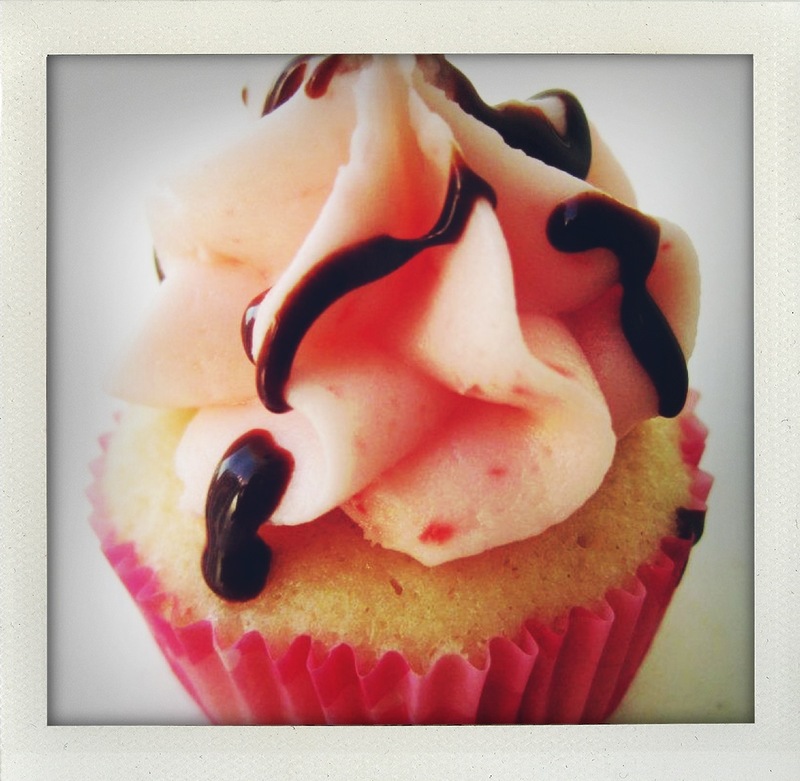 The company is called Sweet and Tipsy Cupcakes. The owner is the very stylish Veronica Hurtado and she bravely walked away from a steady paycheck to pursue her love and passion. She is an inspiration! 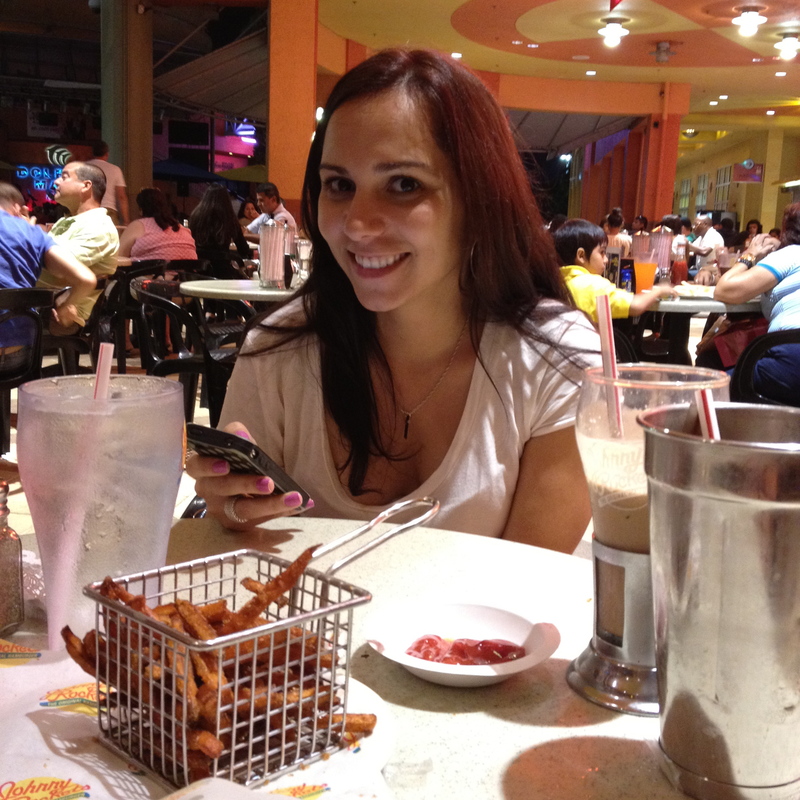 At the moment Sweet and Tipsy Cupcakes is a home-based business only making local deliveries throughout South Florida. An order consists of a minimum of one dozen mini-cupcakes per flavor @ $20/box and only 24-48 hr advance notice is needed. This means you can satisfy your craving by the weekend. But she has even more flavors which you can check out by going to the official Sweet and Tipsy facebook page. 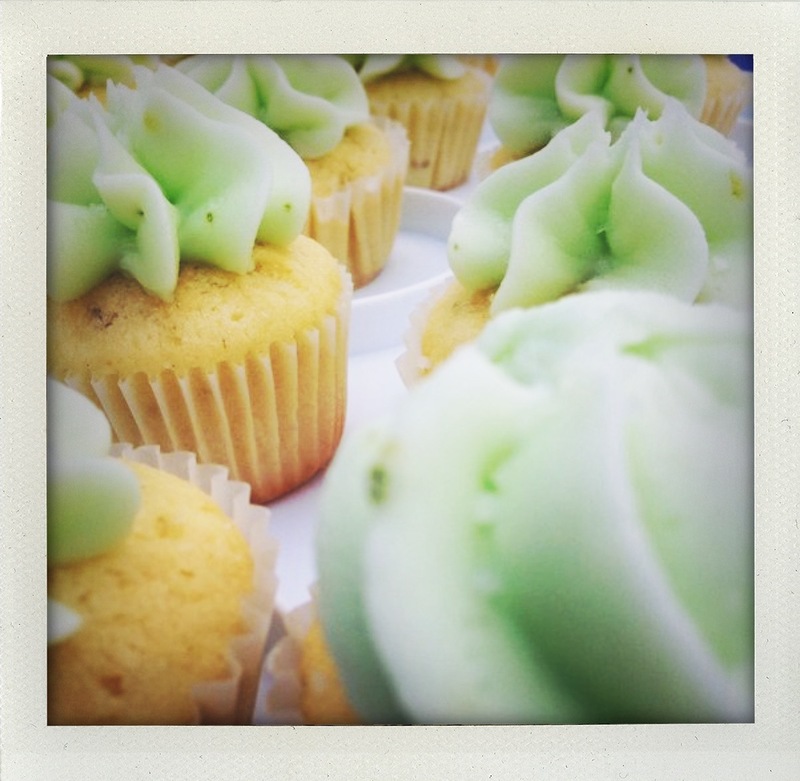 All of the cupcakes look delicious and so very stylish…it’s almost a shame to eat them but who can resist….not me! Strawberry cake infused with rosé champagne, topped with a strawberry champagne buttercream frosting & drizzled with chocolate ganache. Mojito cake infused with captain morgan’s rum, topped with a rum & lime zest syrup & a lime cream cheese frosting.